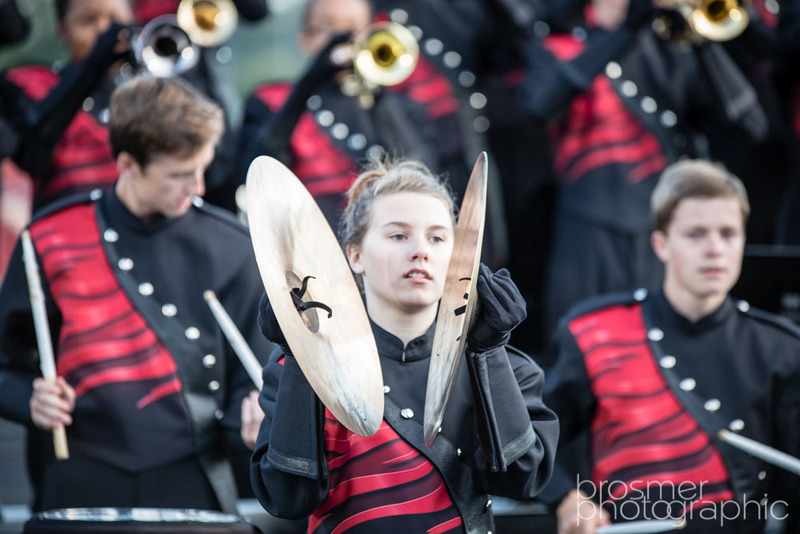 Brian Brosmer will be taking photos of the marching band sections, individuals, and a large group photo on Thursday November 12th from 4:30 to 7:00pm. Band members plan to be ready 30 minutes before assigned sectional times. Individual photos can be taken after the sectional photos. Download the information packet, which includes the details on section times and photo package ordering details.